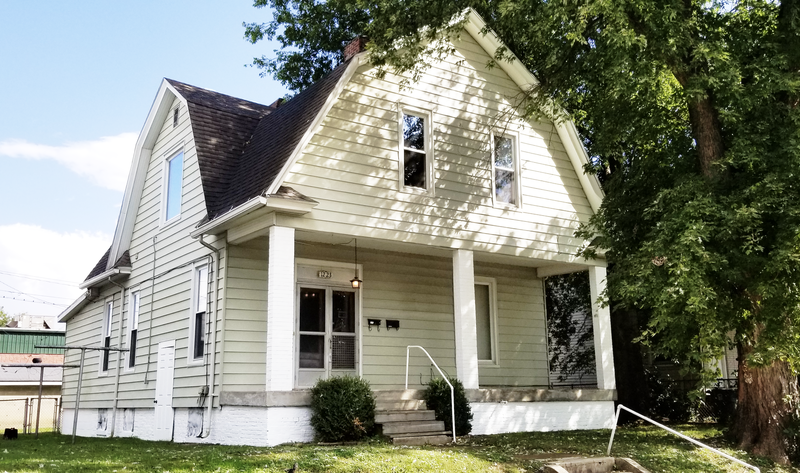 Two Story Duplex Home | Kurtz Auction & Realty Co.
• Detached concrete block one and a half car garage with alley access. Terms: 10% down at the auction; balance within 45 days. Seller to pay 2018 taxes. Bidders have 10 days prior to the auction for lead-based paint and other inspections.